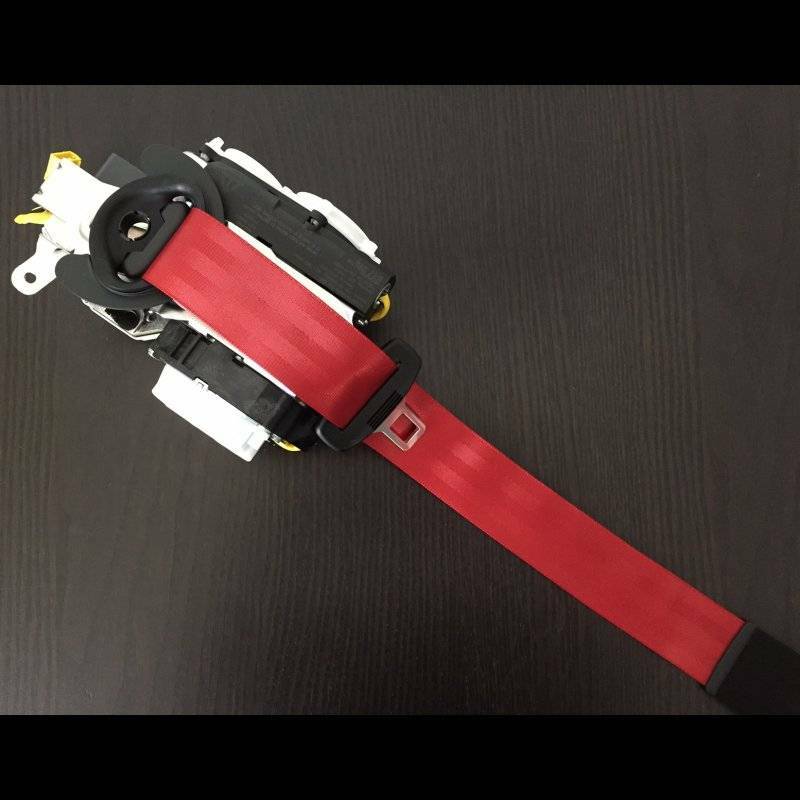 Genuine RS performance red seat belt assemblies specific to your fitment. 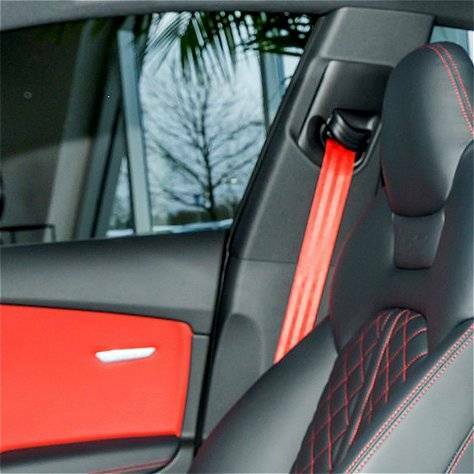 Seat belts can be ordered for the front only or full sets for the front and rear of your car. Seat belts are specific to your current seating type. *Note these seat belts must be installed at a dealership.